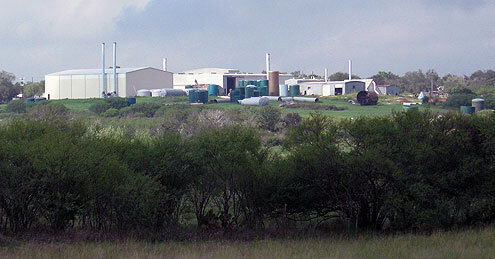 Water tank design and fabrication has been our core business since 1985. We provide manufacturing services at 5 locations across the country. 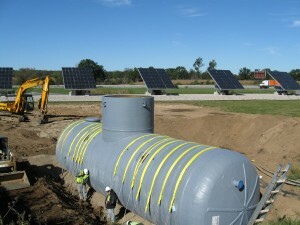 Darco currently offers the largest direct bury water storage tank made in the United States at 75,000 gallons. We specialize in tanks specifically designed for fire service meeting NFPA standards for both rural fire cisterns and commercial fire sprinklers reservoirs. Multiple tanks can be manifolded together to increase total water storage or to create a more desirable “footprint” if space is limited or the terrain is restrictive for a single large vessel. 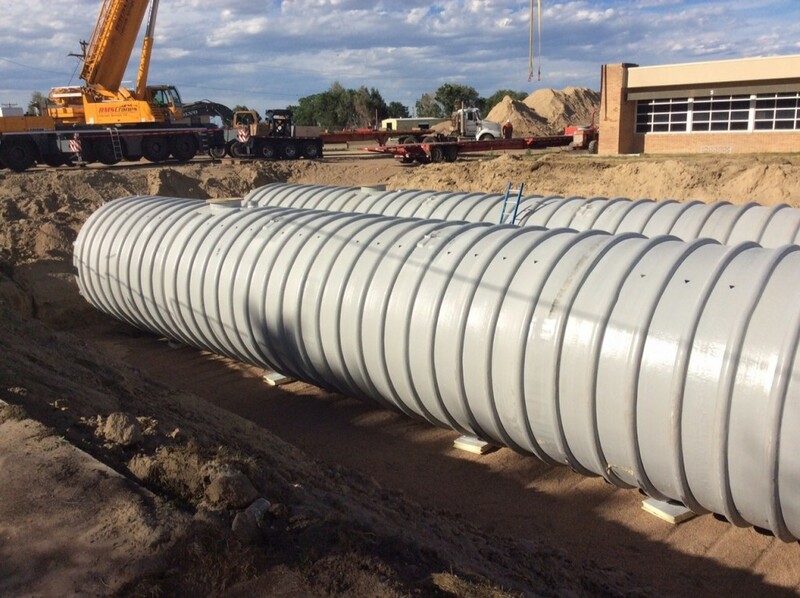 Darco offers insulated underground tanks for large hot water solar systems as well as chilled water storage tanks for temperature conditioning commercial buildings.